Modern motherboards are available with two PCI-Exrpess. This improvement allows the motherboard to support the work with two graphics cards. Two video cards work in tandem, improving the graphics and overall computer performance. Also, this hardware solution will help to stretch the picture on two monitors. Carefully inspect the motherboard or refer to the documentation to her. 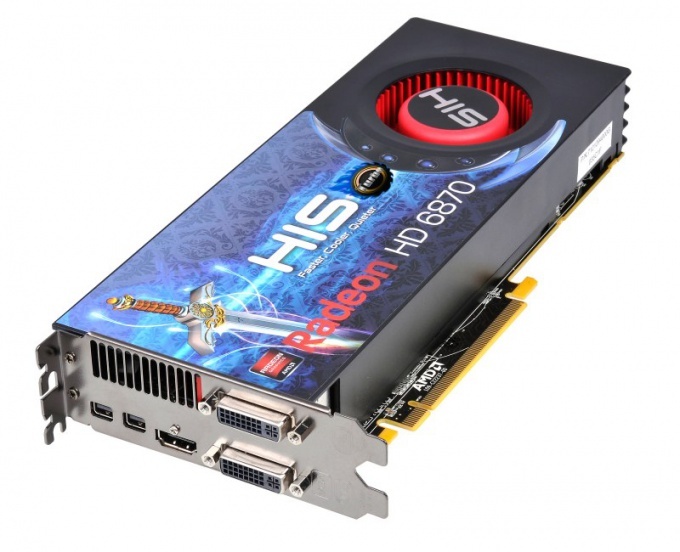 On support work with two graphics cards would indicate the presence of two PCI-Express connectors, and mark SLI or CrossFire in the documentation or on the packaging. The connection type depends on the types of graphics cards. As a rule, connect only the same graphics card, that is, they must be from the same manufacturer and model of video cards must be identical. Take two identical video cards. Make sure that both boards support the work in "command" mode. Examine the packaging or documentation on the video card — if it is a video card with Nvidia chipset, look on the package marked SLI, Radeon if – then mark must be CrossFire. Install both graphics cards into the PCI-Express connectors, pre-unplugging power from the computer. Turn on the computer. After the operating system install to the hard drive software from the driver disk for the motherboard to activate dual graphics cards. Implement the work of the two cards physically depending on the purpose of the modification. Connect the monitor using a special adapter, if you put two video cards to improve performance. Or connect the graphics card to two monitors, if you need to display a big size image. As a rule, two monitors can be connected with a single graphics card, so before combining carefully think about why you need it. Do not experiment with hardware that does not support explicitly the dual mode operation. No additional firmware two graphics cards will not work together, if not met the above conditions.